In Hinduism, the Daityas (Sanskrit: दैत्य) are a clan or race of Asura as are the Danavas. Daityas were the children of Diti and the sage Kashyapa. They fought against the Devas because they were jealous of their Deva half-brothers. 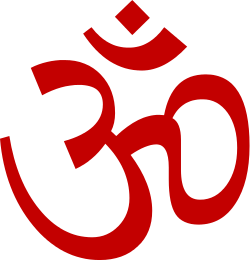 Manu Smriti (XII - 48) classifies Daityas as ones possessing the quality of goodness but places them at a level lower than Gods: "Hermits, ascetics, Brahmanas, the crowds of the Vaimanika deities, the lunar mansions, and the Daityas (form) the first (and lowest rank of the) existences caused by Goodness."